Notorious lingerie label Agent Provocateur has recently launched a branded bed linen range. 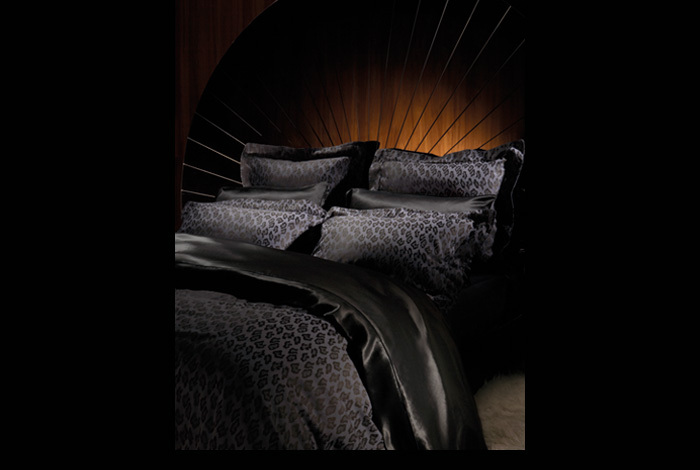 The shiny linens come in shiny black, white, deep fuchsia, red and beige and include retro decors like leopard skin, volants and button details. Available in UK sizes only at the moment via Westwing. 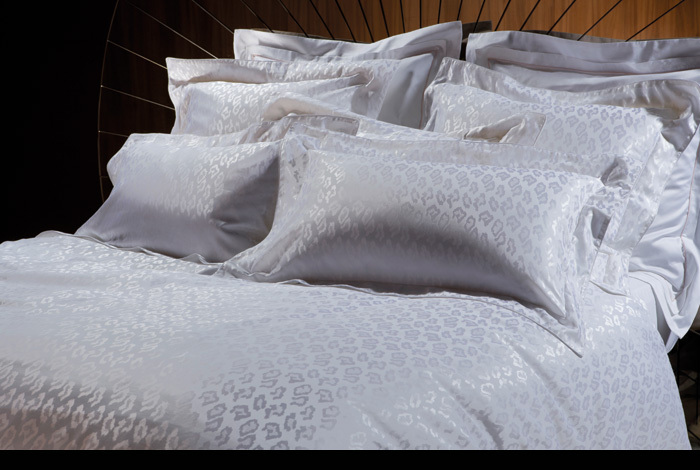 Prices range from 400 € upwards for a large bed sheet. This entry was posted on January 6, 2014 by Chef de Cuisine in Home Collections, Uncategorized and tagged Agent Provocateur, Bed linen, Home collection.